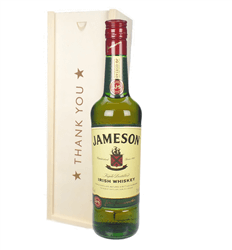 Whiskey is no Scotch, produced in the US, mainly as Bourbon and in Ireland, these are some of the most popular whiskeys sold across the globe. 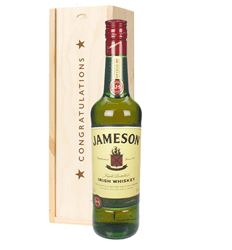 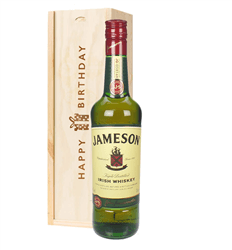 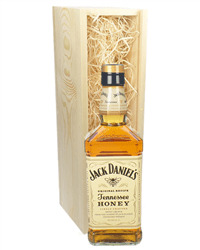 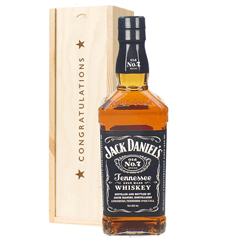 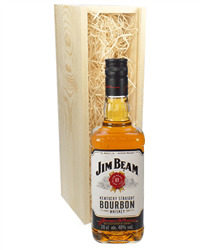 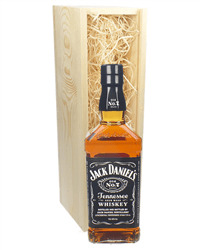 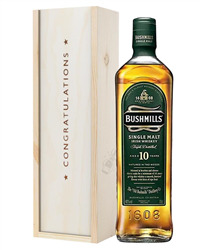 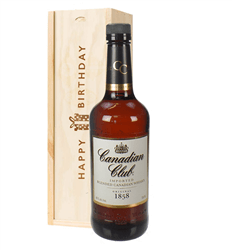 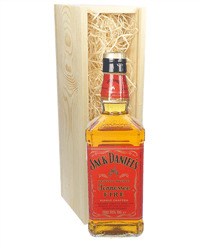 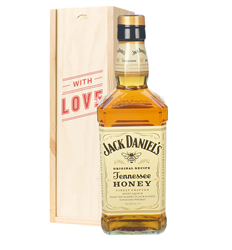 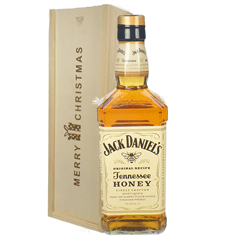 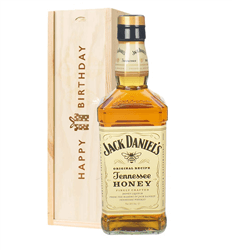 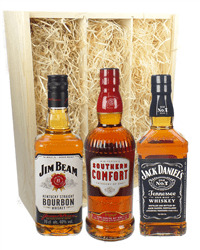 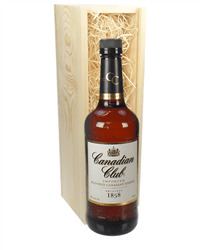 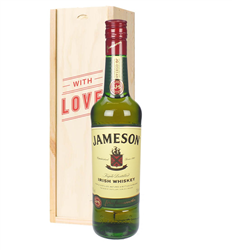 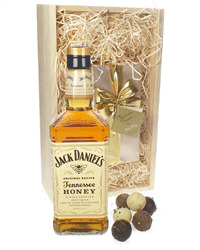 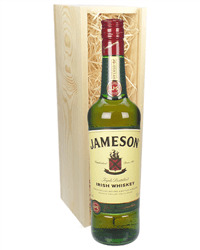 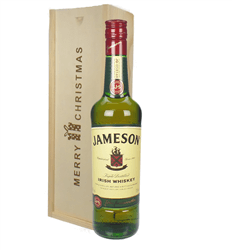 We have a good selection of whiskey gifts to choose from, from a number best selling brands, such as Jack Daniels, Jamesons, Southern Comfort and Jim Beam to name but a few. 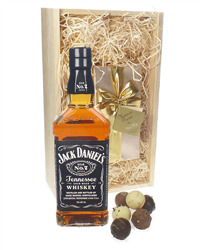 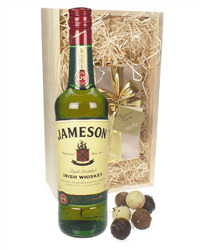 You can choose to send your whiskey gift as a single bottle, with chocolates or with glasses, all beautifully packed and delivered with your own message.